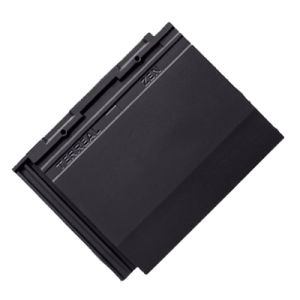 The epitome of sustainability, TERREAL Clay Tile can add another 2 GBI points *. TERREAL Clay Tiles have superior solar reflectance (up to 53% compared to asphalt shingles or concrete tiles) and thermal reflectance of up to 86%, which makes for a better Green roof than any other material. Clay tiles are recognised ‘radiators’ with their natural ability to limit penetration of radiant heat during the day, re-emitting heat to the outside at night. 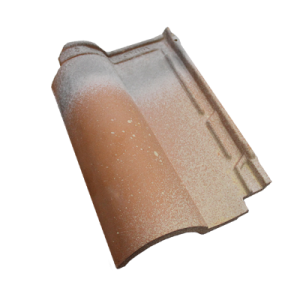 With its large curved profile which allows a larger air gap of up to 100mm, Terreal clay tiles provide better natural insulation and ventilation with air flowing naturally from eave until the ridge. 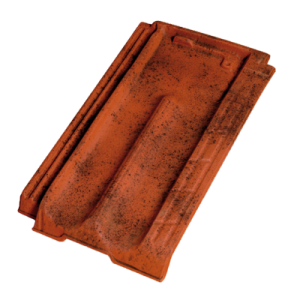 Although TERREAL clay tiles come with a standard 10-year warranty, they routinely last fifty years and require no maintenance or refinishing, making it the ultimate sustainable roofing material. TERREAL clay tiles are all 100% natural, recyclable, made from abundant locally harvested clay with a post recyclable content of 15%, using a manufacturing process that reduces, reuses and recycles, further minimizing the product’s environmental footprint. It thus achieves 0.5 point for MR4 recycled Content Material. And because all major markets in Malaysia are located within 500 km with its factory located in Kluang (Johor), it achieves 0.5 point for MR5 Regional material, minimizing its transporatation carbon footprint. Clay tiles have been around for centuries proving their long lasting and durability attributes. But there are many other benefits that have stamped clay tiles as the best roofing material for housing construction. So many products have come and gone after claiming to be worthwhile replacements for clay tiles. So what is it about clay tiles that make them such a successful building product? 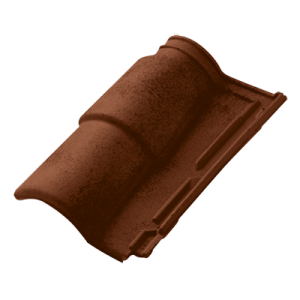 Terreal clay roof tiles are fired at extremely high temperatures, around 1050ºc ensuring our clay tiles will not fade, rust or corrode. 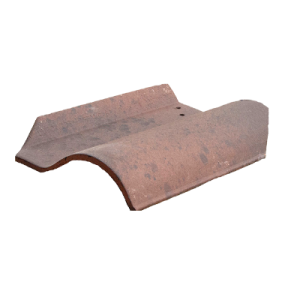 Unlike other roofing products, clay tiles are extremely low maintenance. The long lasting nature and fadeless qualities of Terreal Clay tiles add to the resale value of your home. 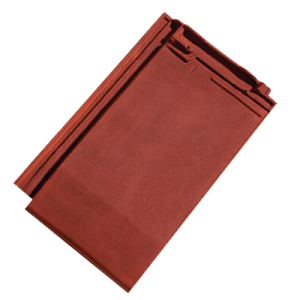 Our clay tiles are a natural thermal mass insulator, keeping the heat outside. The best way to illustrate this is to think of clay tiles as energy savers. Cooling is the largest energy consumption in an average house under tropical climate. We can reduce the need for artificial cooling by harnessing natural energy and incorporating thermal mass into your sustainable design, with Terreal clay tiles. 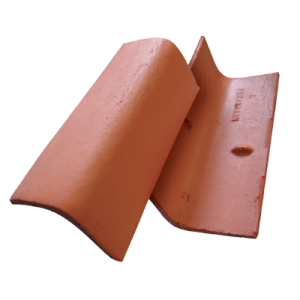 Clay tiles also provide natural sound insulation. 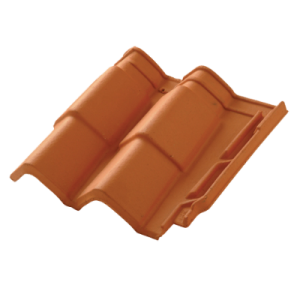 Terreal clay tiles feature a unique double interlocking system to both the head and side of each tile, providing greater protection from the harshest wind and rain. In the same time, interlocking and nailing into clay tiles provide strong security for your home. 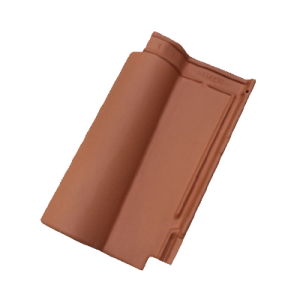 Terreal clay tiles are manufactured according to highest specifications, ensuring Singapore SS70 Standards are met and exceeded. It comes automatically with a 10 years warranty, that will give you full quality assurance, only from Terreal. Terreal clay tiles are all 100% natural, recyclable, made from abundant locally harvested clay, with a manufacturing process that reduces, reuses and recycles, further minimizing the product carbon footprint. Individual colour and style selections can create an impression or make a statement that will help a roof stand out, or alternatively blend in with the existing streetscape. 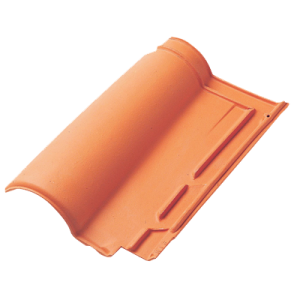 Our wide range of colour choices and finishes combined with traditional and contemporary tile profiles can be utilised to create the desired roofing effect. Terreal Clay tiles are the roofing material of choice, when it comes to high-end housing and quality . Give your home that exclusive beauty… only with Terreal Clay Roof Tiles. Terreal clay tiles are the roofing material of choice, when it comes to high-end housing and quality . Give your home that exclusive beauty… only with TBF Clay Roof Tiles.